At A&S Home Improvements, LLC, we are dedicated to ensuring that your outdoor living project goes smoothly. Our talented experts promise that all of your needs will be met. Our experienced and professional staff is committed to giving you expert home improvement services. 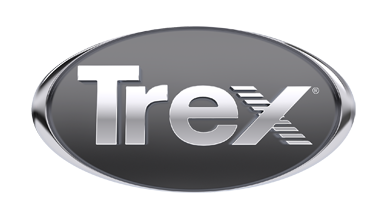 We are certified TrexPro installers proudly serving Hendersonville, Etowah, South Asheville, Saluda, Brevard and the surrounding areas.